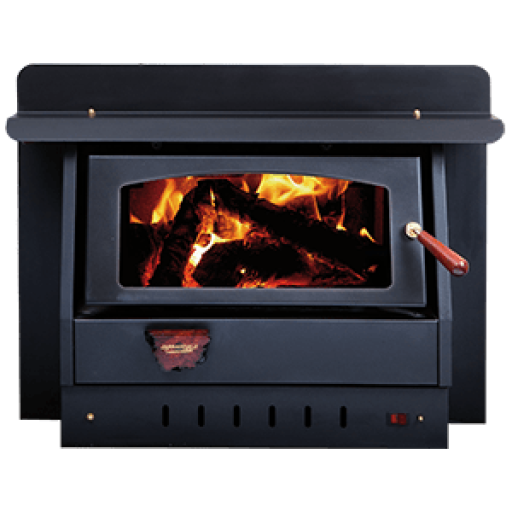 Jarrahdale Heating Midvale offers a striking range of seven built-in wood heaters all made right here in Perth, Western Australia, to suit Australian conditions. 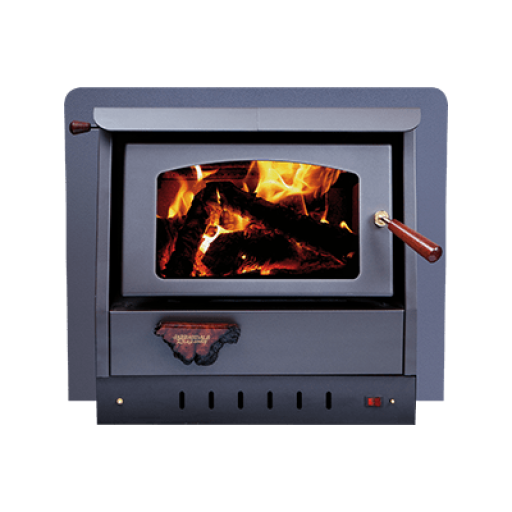 Every Jarrahdale Heating wood heater is made to strict Australian standards using locally sourced steel and includes a ten-year structural warranty. 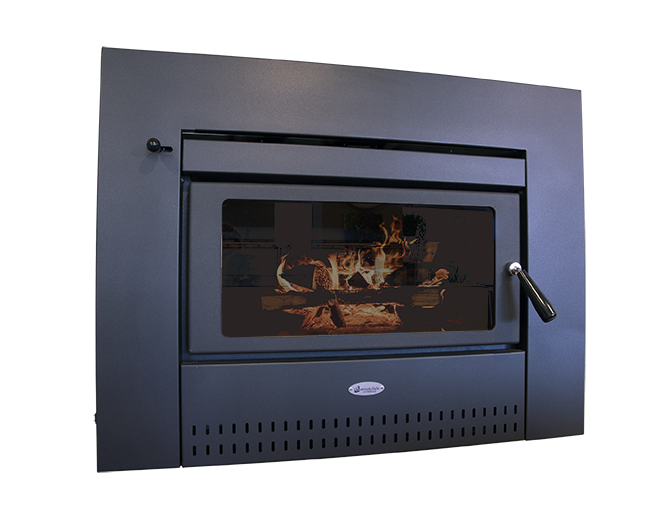 Jarrahdale Heating offers seven styles of convection, built-in wood heaters to cater for various room sizes, layouts and heating requirements. 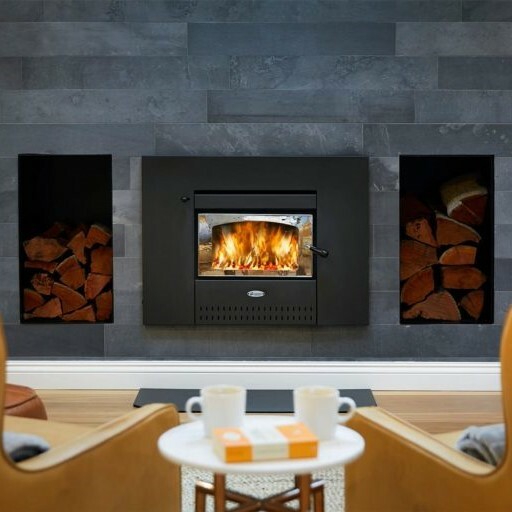 Our range includes wood heaters with a single fascia and door for placement in a conventional fireplace opening, as well as a two-door model, designed to sit between two adjoining rooms where heating is required on both sides. All models feature a two-speed fan to ensure even and efficient heat distribution throughout your home. 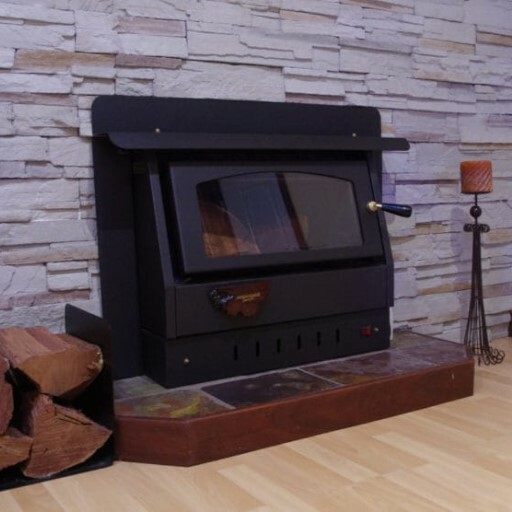 A Jarrahdale built-in wood heater is perfect for adding character to a new home or to transform your old fireplace to a more effective, slow-combustion wood heater. 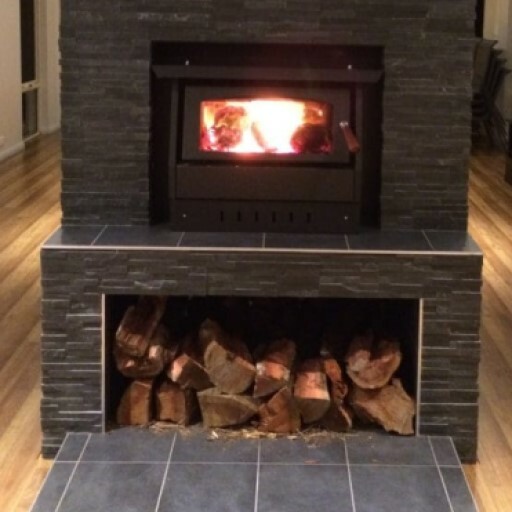 All Jarrahdale Heating Midvale wood heaters are made to strict Australian standards using locally sourced steel and includes a ten–year structural warranty. 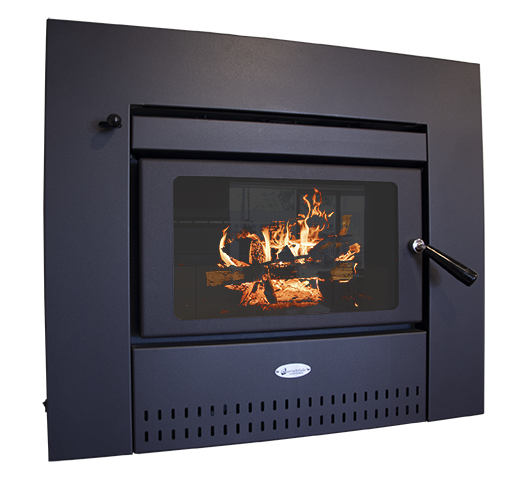 To find out more about our complete range of Jarrahdale wood heaters, colours or accessories, get in touch with our friendly team today. One of our dedicated staff members will be more than happy to assist you to find the perfect product to suit your needs.